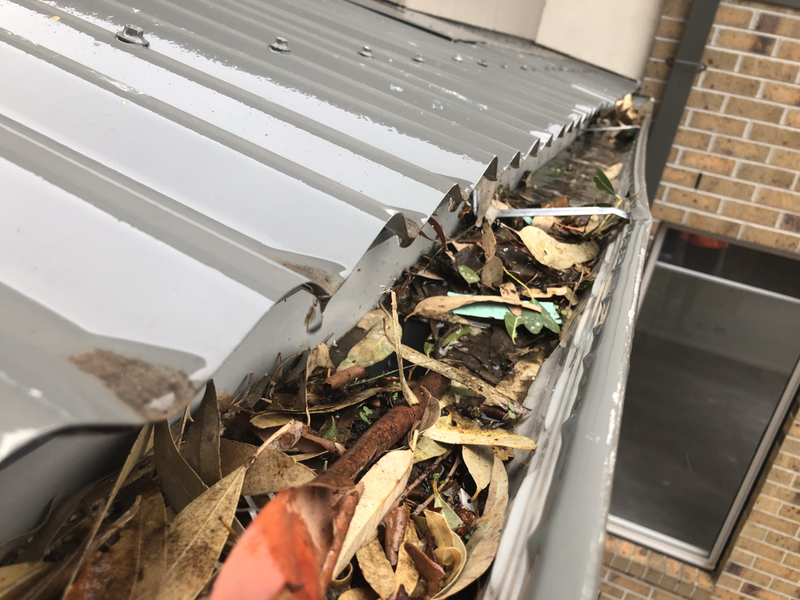 Cleaning your gutter is essential, built up gutters are not only a fire hazard but potentially a flood hazard! No matter the time of year your gutters should always be clear to protect your property and your family. 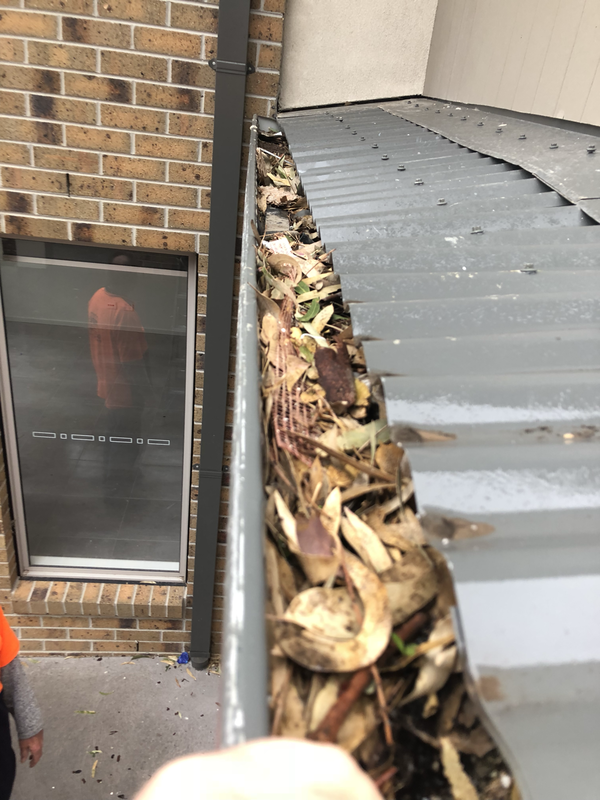 Wether it’s a once off, or every six months Melbourne Pressure Cleaning has your gutters covered.